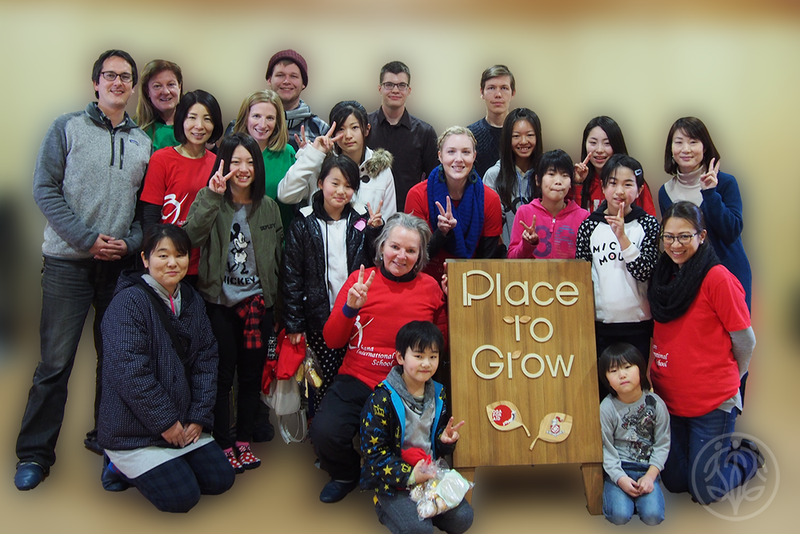 We invite you to join Konishiki and Place to Grow @ Santa Soul Train this December 11th, and share a surprise gift with the kids of Tohoku. * YOUR LOGO ON OUR 2016 VIDEO REPORT, MAGAZINE EDITORIALS AND WEBSITE FOR SPONSORS OF 50 SETS OR MORE. Congratulations Secret Santa. Thank you for joining us! One of our volunteers will be in touch soon to confirm details. We'll send you a brief overview of the situation in Minami Sanriku that you can share with your child(ren) when you tell them about the project, and ask them to create an original card for a child in Minami Sanriku. Each card will be put into a stocking, with small children's gifts. We recommend one stocking/card set for each child participating, and a corresponding ¥3,000 donation for each stocking/card set. We will send you a template that provides ideas for messages that your children can add to their cards in Japanese. Decorate and personalize your card to your heart's content. We'll send you a one page overview of the situation in Minami Sanriku that you can share with your child(ren) to help them understand the current situation in Tohoku. Support your child(ren) to decide what they want to say in their card. You can also donate online / via credit card using the button below. We kindly request that you add on 3% to your total online donations to cover processing fees. A giving experience for students and faculty to be part of. PTG presentation at your school. It's never too early to involve your kids in giving back. And the more hands-on the experiences are, the better. Thank you for choosing to join us! One of our volunteers will be in touch with you soon.